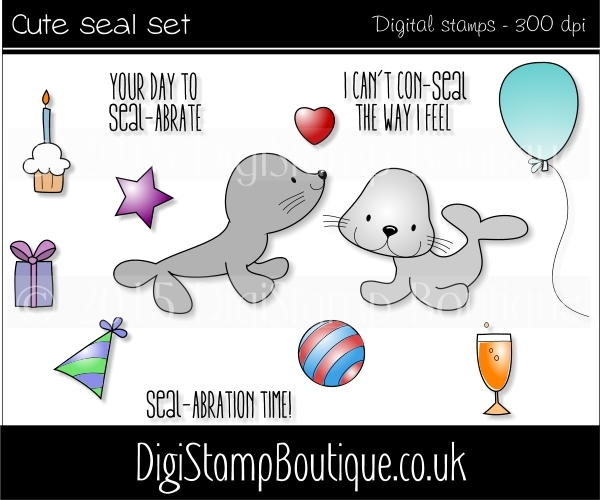 DIGISTAMP BOUTIQUE DT POST ~ SEAL-ABRATION TIME...! 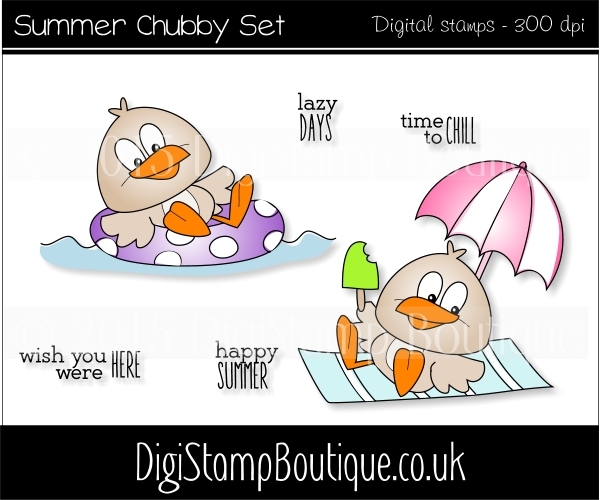 Calender stamps...Ooh they are simply fabby...!! one of our new Christmas Stamps from LOTV..
flying our way at the end of the month....and they are all so gorgeous...!! 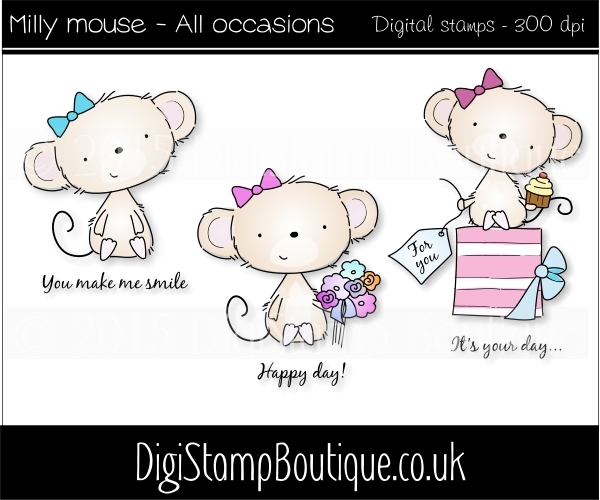 WILD ROSE STUDIO DT POST ~ NEW RELEASE.....! !